UA Medical Products provides TeleMed Systems complete line of disposable snares. Each snare has a sterile package. 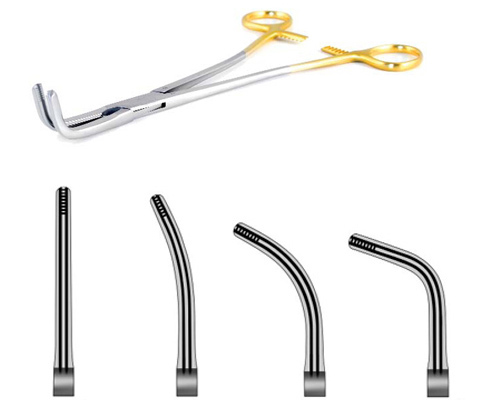 The single-use snare for each procedure eliminates the need to wash and sterilize the apparatus. UA Medical Products introduces TeleMed's System's easy to use one-piece handle, wire, and sheath combination that will not separate during the procedure.